Join Macfrut and become an exhibitor! 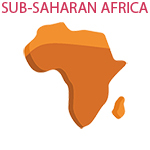 Below you will find the description of packages and STANDARD fees valid from January 2019. Shell scheme stand available from 16 m2 exhibition space and multiples, including: registration fee, exhibition area, booth setup with graphic (as shown in the image), electric power. Registration fee and exhibition space for customized stand setup. Save time with the "HOSPITALITY + LUNCH PACKAGE"
Purchase the overnight stays in hotel and lunch vouchers for your stay during the exhibition. N.B.This package can be requested as an integration of one of the above options. 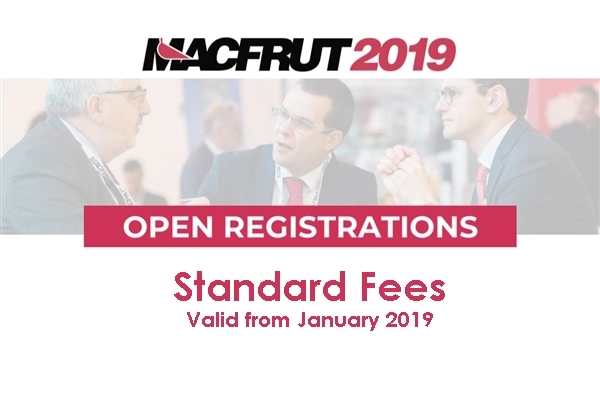 The exhibitors already registered in previous edition: please login in your reserved area to apply in the new edition of Macfrut. If you don't have your credentials, you can retrieve your password by clicking the button Recovery Password.